HIGHLY UPGRADED 2BD/2BTH CONDO W/GREAT AMENTITIES IN LINCOLNWOOD SUITES. FOYER NOW OPENS INTO HUG LIV/DIN ROOM W/51/4 AUSTRALIAN CYPRESS HDWD.BOTH BDRMS INCL 31/4 BAMBOO FLRS W/CUSTM CLOSET SHELVING.NEW KITCH W/STAINLESS STEEL APPS W/MARBLE CTRTOPS. BOTH BATHS WERE COMPLETELY GUTTED. MSTR BTH HAS EUROPEAN WHRLPL;DOORS, BSBRDS & CASING ALL NEW. 4601 W Touhy #412 Lincolnwood, Illinois 60712 is a condo property, which sold for $301,000. 4601 W Touhy #412 has 2 bedroom(s) and 2 bath(s). 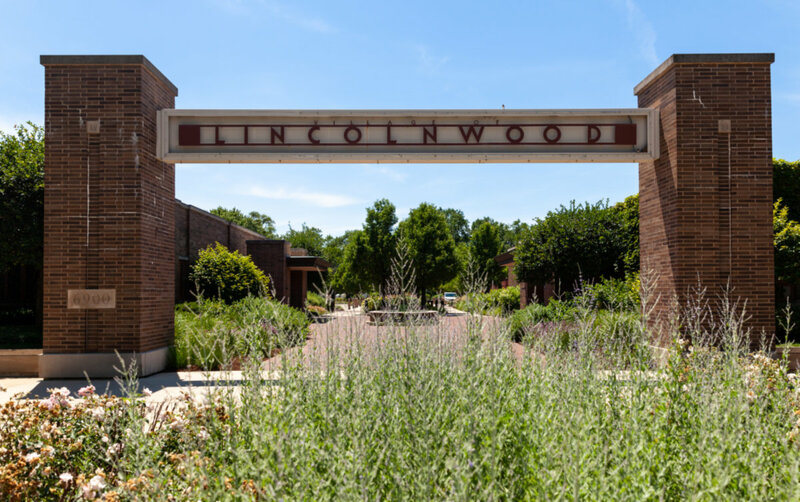 Want to learn more about 4601 W Touhy #412 Lincolnwood, Illinois 60712? Contact an @properties agent to request more info.